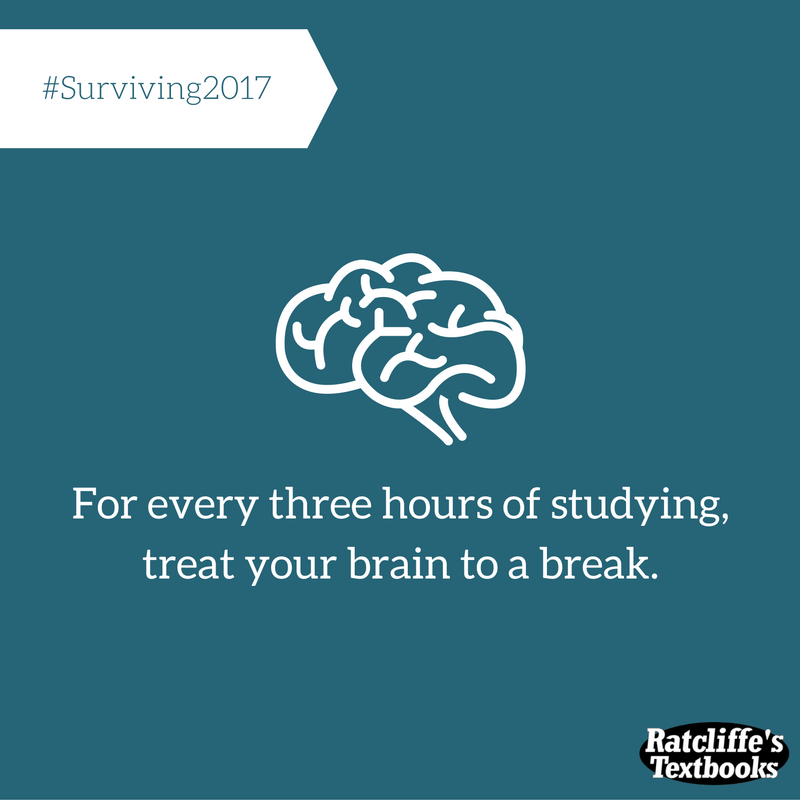 Ratcliffe's Textbooks is a local bookstore in Norman, Oklahoma, serving students and faculty at the University of Oklahoma. 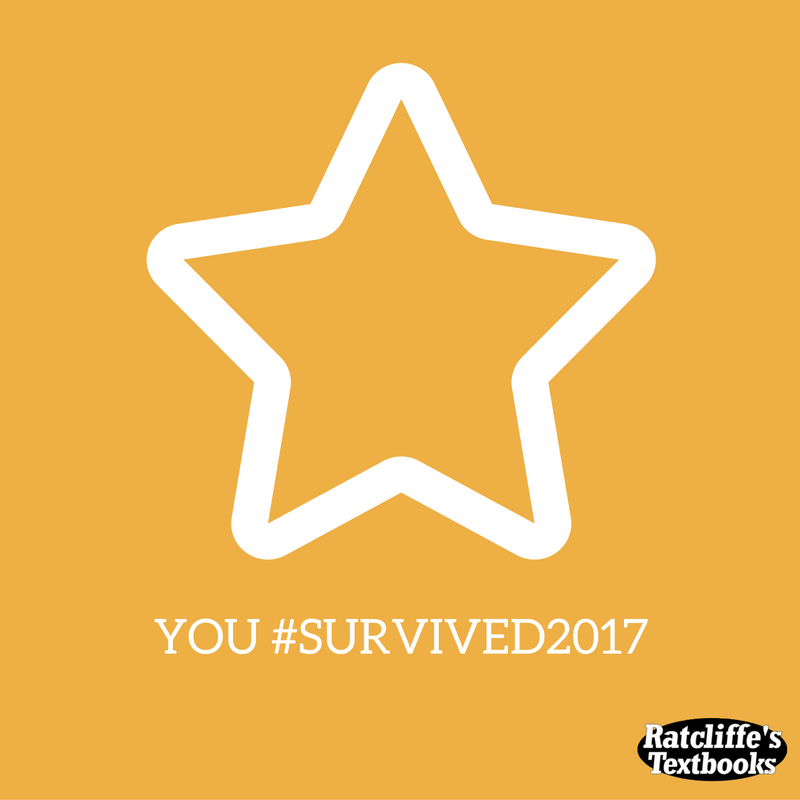 The Ratcliffe's Survival Guide campaign is intended to provide college students with school-related tips to surviving the 2017 spring semester. The campaign is currently being advertised on Facebook and Instagram with the goal of increasing brand awareness, encouraging consumer engagement, and providing cohesively-branded informative and entertaining content. 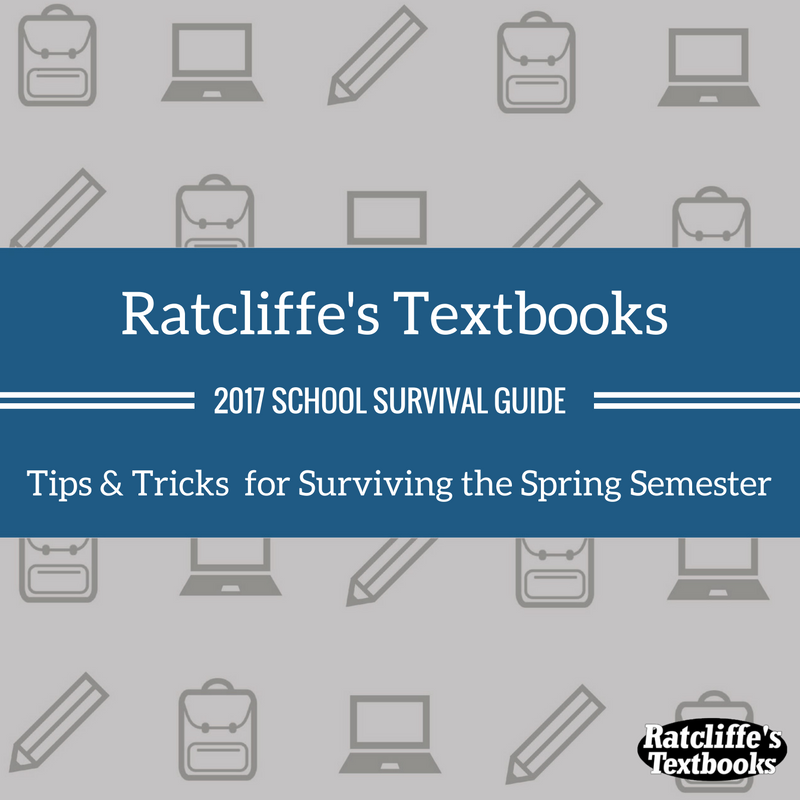 Throughout my employment at Freestyle Creative, I worked on the Ratcliffe's Textbooks account to develop and implement semester-long campaign concepts with the goal of increasing overall brand awareness, social media presence as well as positioning Ratcliffe's Textbooks as the go-to bookstore for college students across Oklahoma. In an increasingly digital world that threatens brick-and-mortar bookstores, it was a challenging feat to develop the brand in a way that would incentivize students savvy, modern college kids to shop local over ordering online via large corporations such as Amazon and Chegg. With our social media efforts, we sought to focus on the company's local, family-owned, personal aspects by highlighting their convenient on-campus location and the ability of students to bring their schedules into the store to get help finding their specific books. 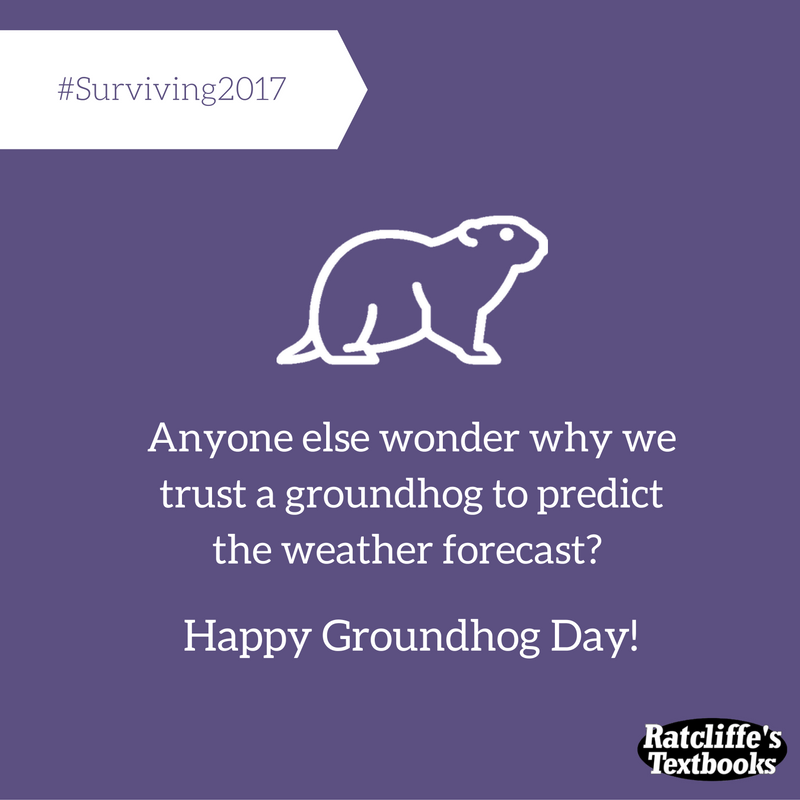 We developed a social media campaign tailored to college students with the intention of sharing valuable tips for 'surviving' the 2017 Spring semester. 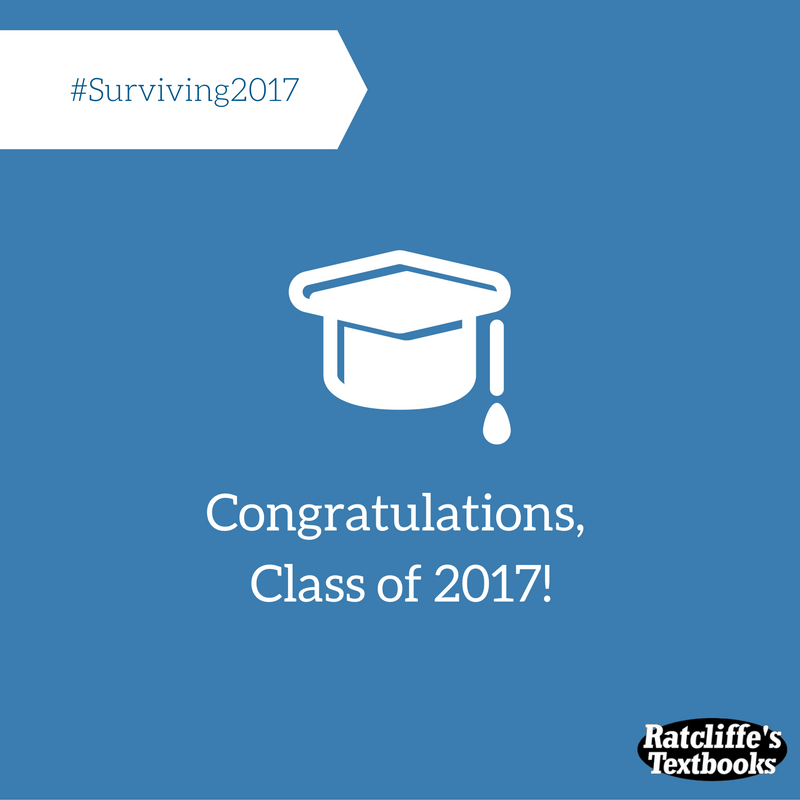 For the Fall 2016 semester, we developed branded content that was both humorous and relatable, targeted at a college-aged audience. Our main goal was to establish the brand and spread awareness on social media. We designed and implemented a sponsored Snapchat geofilter for Ratcliffe's during the University of Oklahoma freshmen move-in period of Fall 2016. The FROOMIES geofilter was available at the University of Oklahoma dorms so the incoming freshmen students could snap and share a selfie with their new friend/roommate, which would simultaneously promote the Ratcliffe's brand during one of its peak purchasing cycles. The geofilter was used 243 times within the 4-day period and was viewed over 4,000 times. In addition to the FROOMIES Snapchat filter, we ran a social media contest in which customers could check-in on Facebook at the Ratcliffe's store and tag their friend/roommate for a chance to be entered into a drawing to win a free Yeti rambler colster.